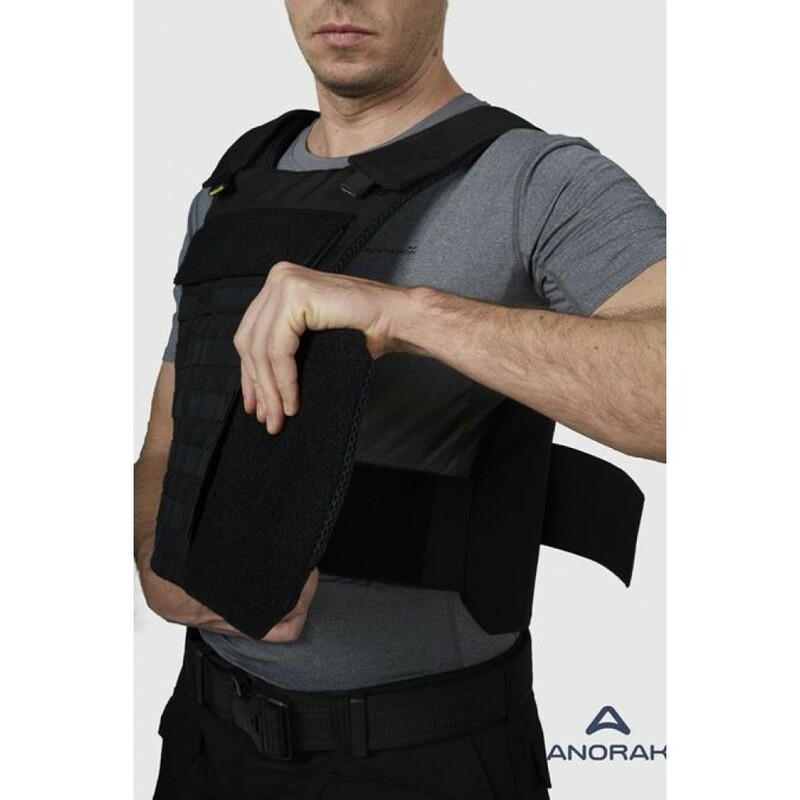 The bulletproof vest "TITANIUM® - DUTY III M" is ergonomically designed to provide maximum protection level IIIA ++ template NIJ 0101.04, making it ideal for Police and armed personnel of the Coast Guard. 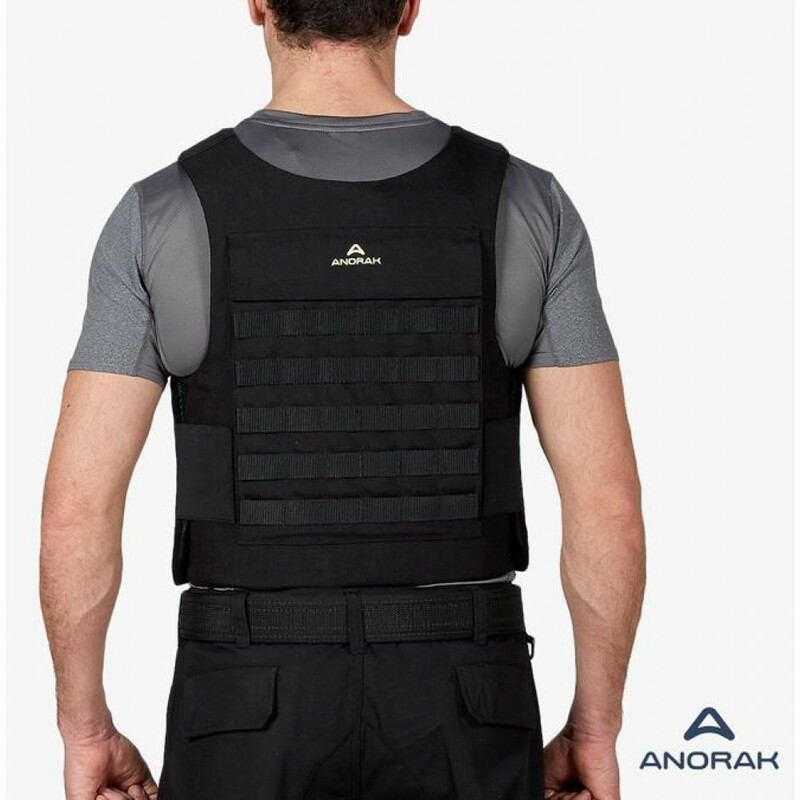 The ballistic panel is hybrid, having constructed from a combination of UHMWPE with UD ARAMID, a combination developed to provide maximum protection level IIIA and added protection from bores as 7,62X25mm TOKAREV and 9X18mm Mild Steel Core MAKAROV. 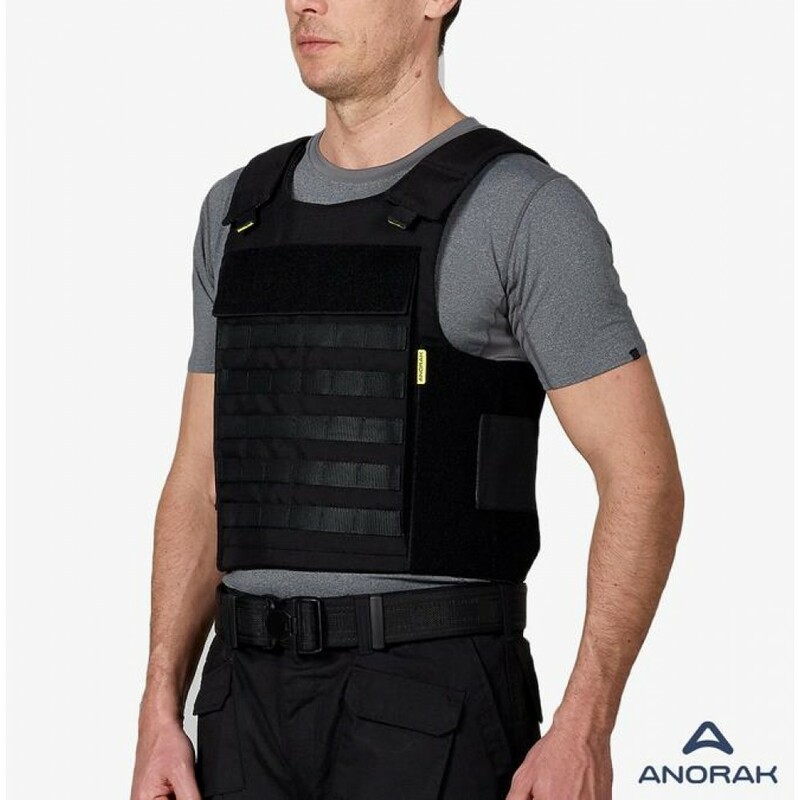 The total weight of the vest is only 2,6kg in size Large. At the same time, in less than 8mm thick panel contributes greatly to the functionality and comfort of the user. 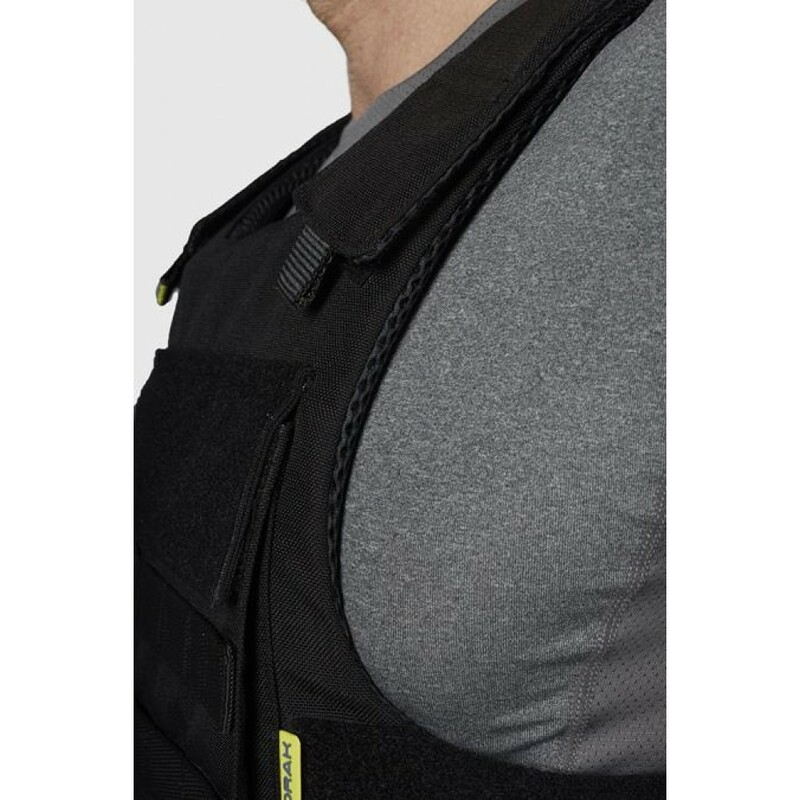 The combination of the outer fabric CORDURA® with the inner fabric 3D SPACER Coolmax ® fresh 3,5mm provides a finished high-strength product with antibacterial properties and temperature regulation permitting increased circulation of air for the elimination of moisture. Adjustment system has four points with elastic bands at the waist which allows quick and easy placement. Provide perimeter coverage and 360 ° aftodetes the films covering the standard MIL SPEC F AA-55126B. 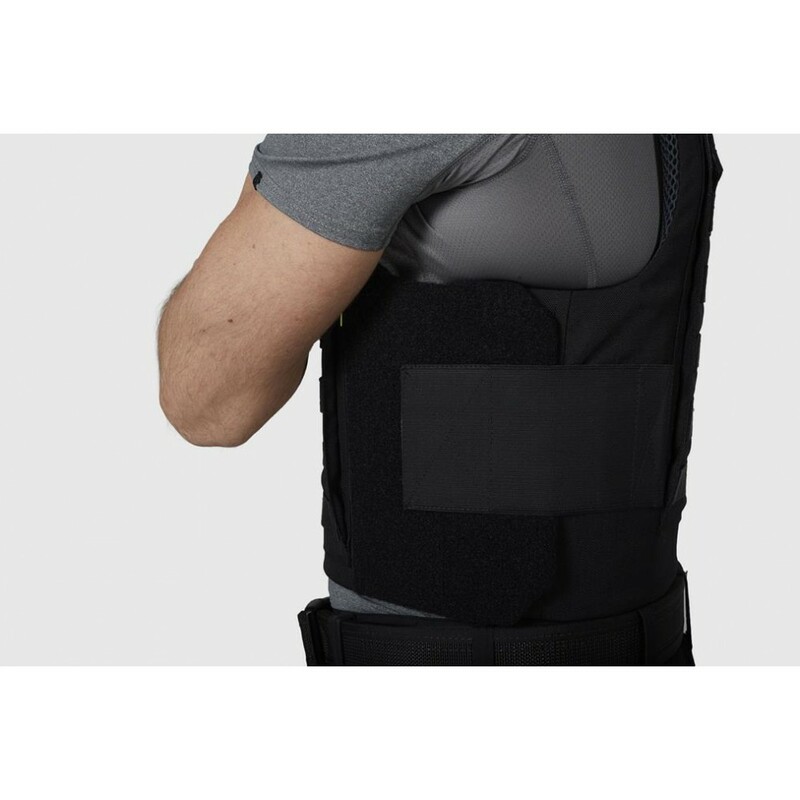 It has internal elastic band for a perfect fit to the body and for better weight distribution. 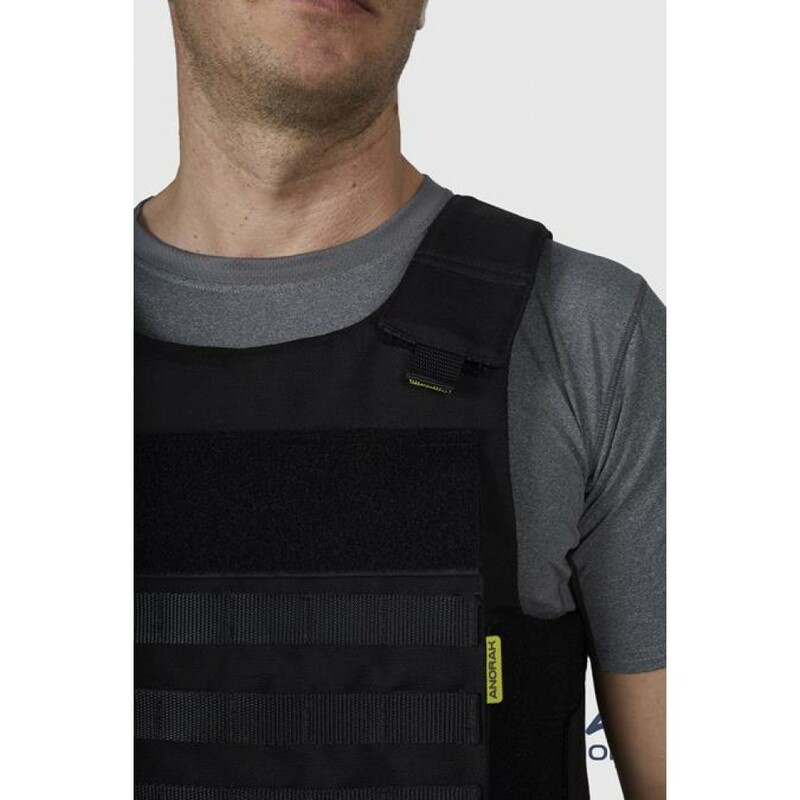 Its design offers increased functionality, thanks to MOLLE system installation equipment housings, without compromising ballistic protection and comfort of movements. 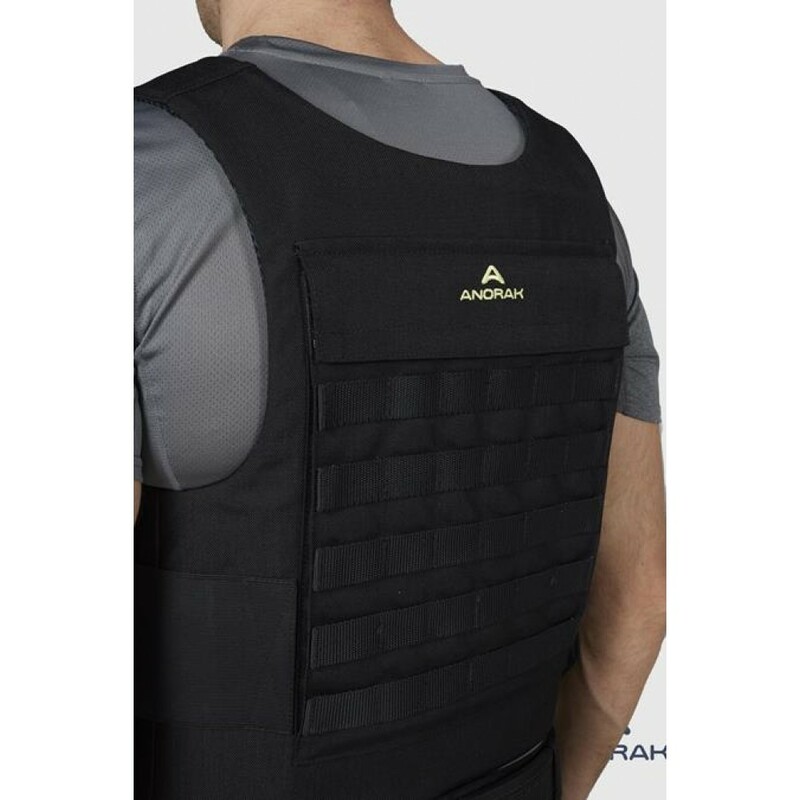 The front and rear outer housing enabling placement of anti-ballistic plates 25ch30cm dimensions to upgrading the level of protection III or IV for protection against fire rifles. Available with Loop waiting for placement IDs or service marks. Model: "TITANIUM - DUTY III M" soft body panels "SP.3A.301"
SPECIAL 7.62X25mm FMJ TOKAREV LC 470 ± 10m / s, in NIJ0101.04. SPECIAL 9X18mm FMJ MAKAROV MSC 310 ± 10m / s, in NIJ0101.04. Average V50 (9X19mm 8g FMJ RN) ≥ 595m / s, in NIJ0101.04.